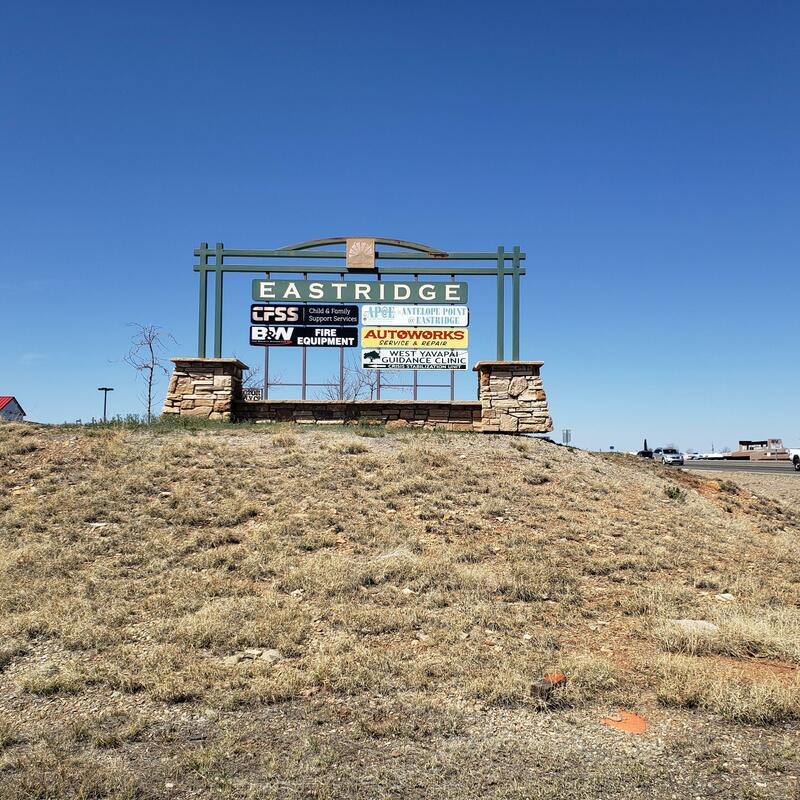 Eastridge business park, this lot is frontage to 69 highway, lot is combined with west lot that is 1. 31 acres. For a total of 3. 31 acres. Main entrance is off navajo and 69. Paved streets and lighting. Please watch video. For more information or make an appointment to see property ID 1019493.